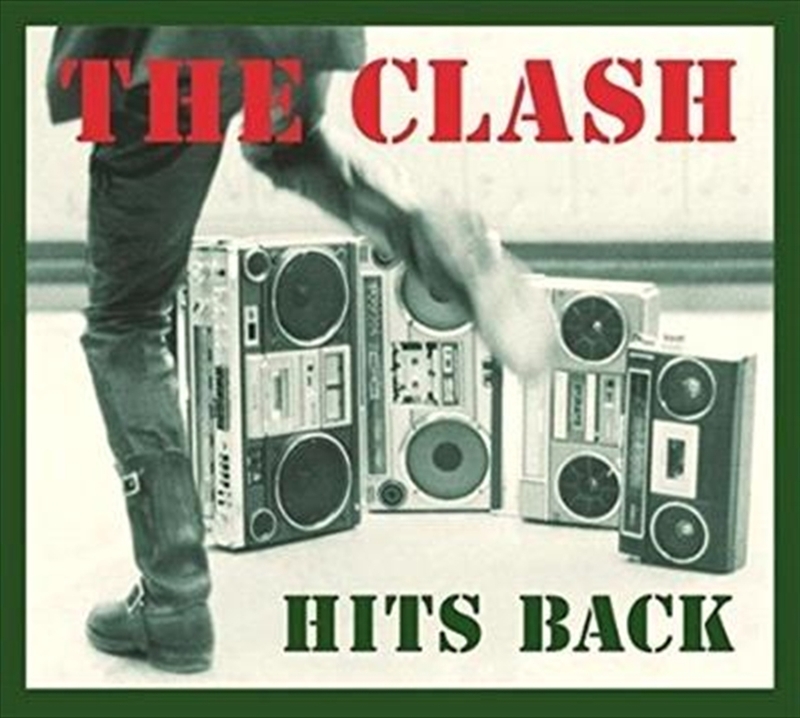 HITS BACK is a brand new 2CD compilation from one of the most exhilarating, powerful, massively influential and adored British bands of all time, THE CLASH. It features 32 of the band’s iconic tracks, across a 2CD set. The tracklisting is sequenced from the band’s legendary Brixton Fairdeal show in 1982. 'Hits Back' contains the best studio recordings of the full set, plus 8 additional iconic tracks. It comes with the original setlist, handwritten by Joe Strummer which he usually taped to the back of his Telecaster before each gig.